Dramatic revamping of demand and supply chain strategies is a key lever to pull—especially when adjustments are required to support new business models or innovation initiatives. The lifeblood of the retail industry lies in consumer-responsive innovation, and companies need to have optimized business processes to innovate consistently. The heaviest departments of a retail company tend to be sales and finance, with the performance of either area having a significant impact on the overall success of the company. 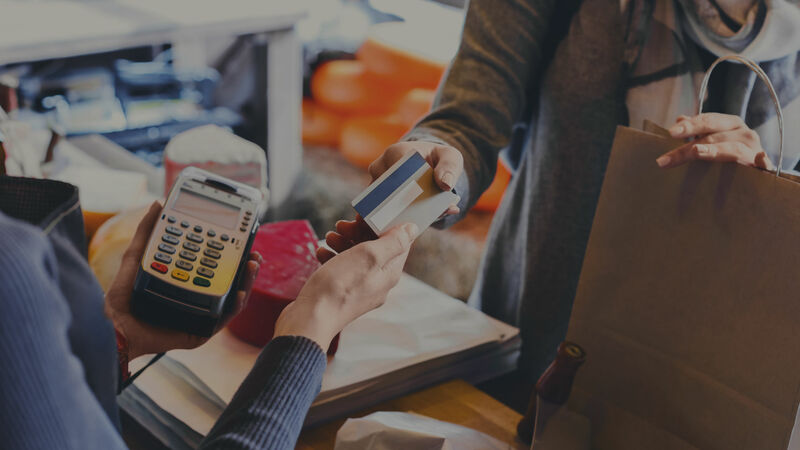 NTT DATA’s solutions provide retailers with secure, end-to-end sales and finance management systems. Capabilities include accurate, on-demand financial visibility, sales tracking, and automated transactions, as well as analytics that hone in on consumer demands to pinpoint opportunities and further inform your strategy. Streamlining your business operations naturally leads to greater productivity and higher revenues, with better-quality products that are in line with your target market’s needs. With retail’s labor demands, a retail company must also optimize their human resource management to grow its business. To address this challenge, NTT DATA offers HR*Wizard, a complete, web-based Human Resource Information System that’s been actively used by companies in various industries since 2008. Drawing from the HR expertise of its pool of consultants, NTT DATA optimizes the HR process, with benefits such as boosting efficiency, reducing cost, and ensuring a timely payroll. It keeps track of employee attendance, leaves, movement history, and applications. With HR*Wizard, employees are actively engaged as they can do self-service and update their information. Benefits, performance management, and training and development are also included in its modules. HR*Wizard is based on the .NET framework and is backed by Microsoft SQL Server. A consistent challenge in the retail industry is creating products that satisfy consumer demands—and the pressure is rising, with today’s consumers expecting daily discounts, loyalty bonus rewards, and access to comparative pricing on mobile. When these demands combine with margin pressure and the drive for globalization, innovation becomes an imperative. 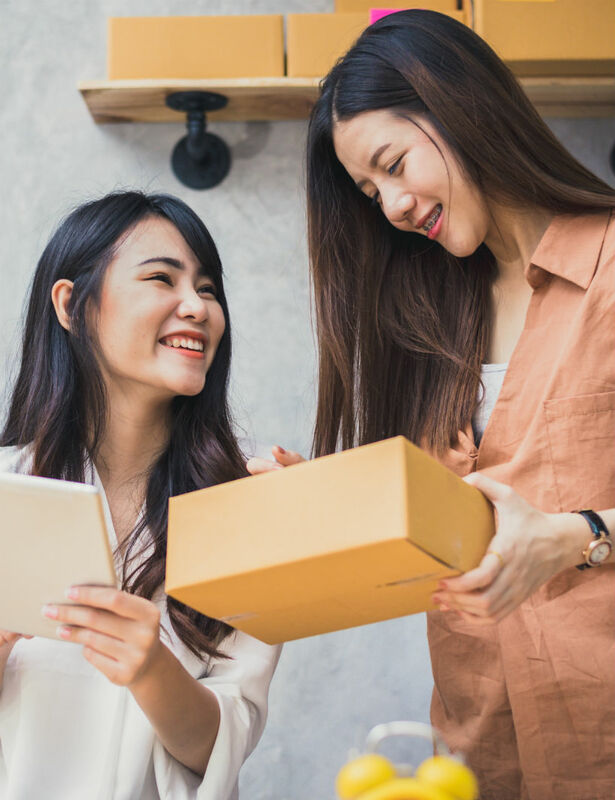 NTT DATA strengthens your retail practice with solutions that you can rely on to help you derive more value across your entire retail operations. At the same time, our technologies reduce costs, streamline processes, and crunch data to enable new sales and services, whether through web, mobile, or other platforms. Optimizing operations is paramount in this environment.